Gamma-Psi Chapter of Lambda Chi Alpha at Lehigh - Photo Flashback! We are looking for Gamma-Psi photos past, present, and future! 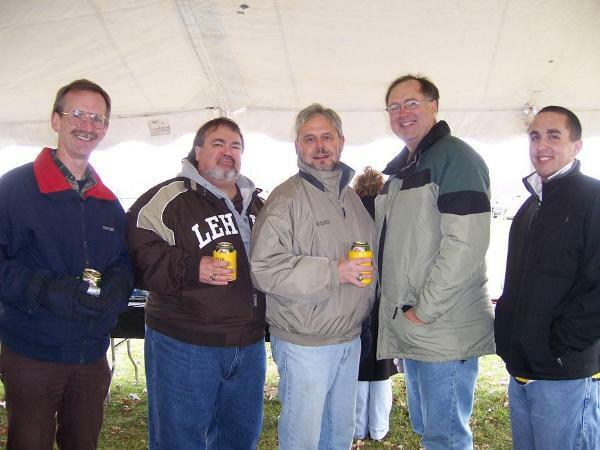 One of the best things about being an alum is looking back at photographs of your years with LXA at Lehigh. You might be embarrassed of your clothes or haircut, but the pictures bring back fond memories of the experiences you had. We’re always looking for more photos to add to our collection and share with other alumni! You’ll notice that our photo albums section of the website is pretty bare…so help a brother out! Have a picture from this past weekend’s L-L Game at Yankee Stadium? Send it in! Did you recently dig out some old photos from of you and your brothers? Send them to us! We welcome almost all photos! We might feature them in the upcoming eletters!